Porto Pizza opened in June 2012 and is located just across The Steamship Authority and opossite of Stop&Shop food market in Vineyard Haven. 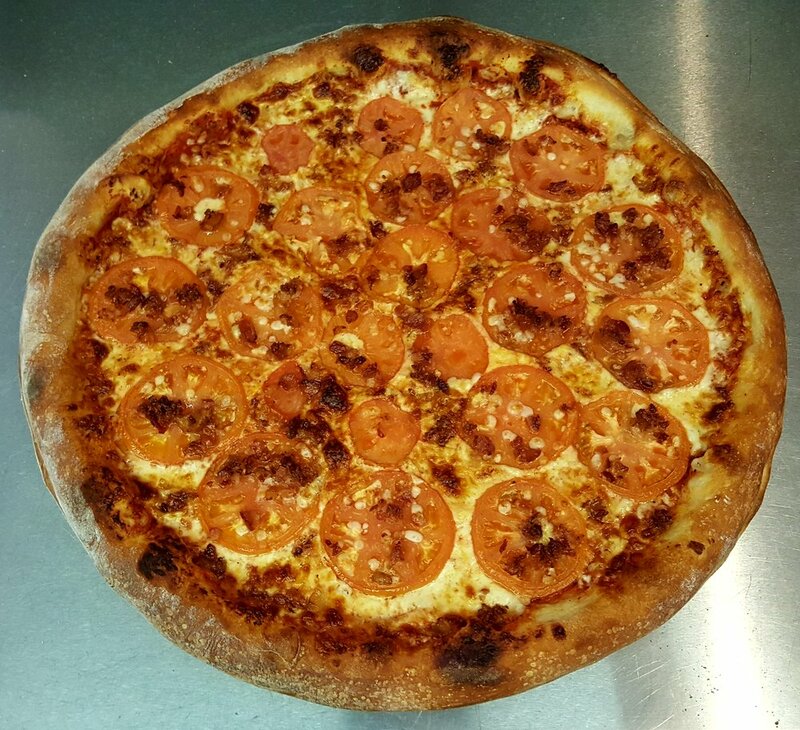 Since then Chef Jirka has been making and baking pizzas with more then over thirty years old dough and sauce recipe. 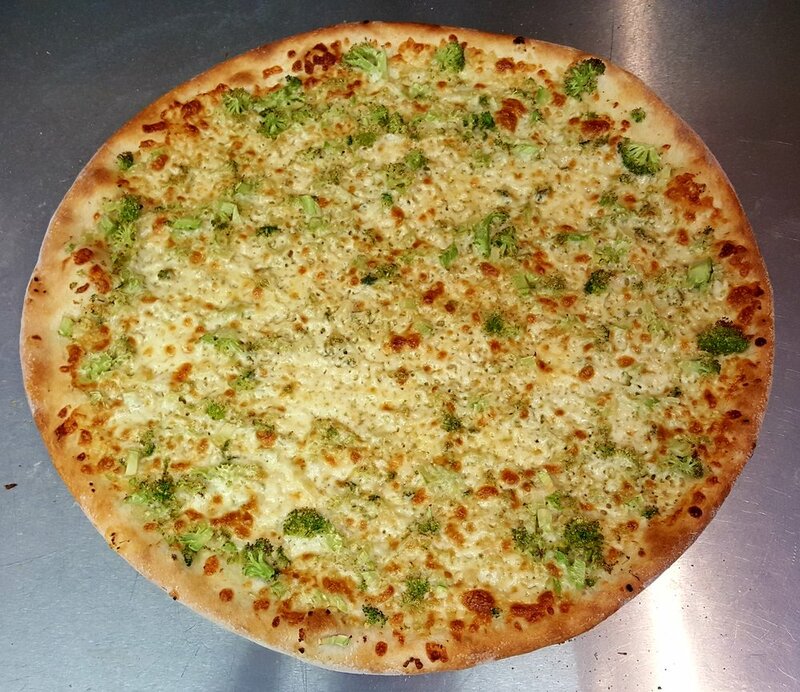 Our main focus is pizza... by the slice or whole pie. Porto Pizza is Take Out place with outside seating and parking spots. Tables have umbrellas that are perfect for hot sunny days when you need shade so you can have a rest and enjoy your food and drinks.